Thanks to David Huber Photography of Worland for sharing this peek into the West & Coletti wedding from Summer of 2015 in Rock Springs! If you’ve been following our blog for awhile, you may remember this engagement spotlight from last winter… (and check out a couple of the images below!) Vanessa & Josh enjoyed a fun-filled day in the snow, captured by David Huber Photography in Worland. 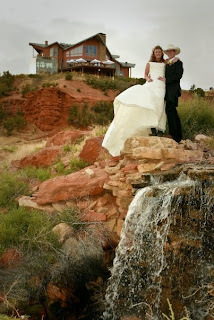 On June 16, 2012, they tied the knot in another beautiful day that was filled with fun! I love the images Huber captured — I can tell that this couple loves to have a great time with each other, their family and friends…check it out! Thanks again to David Huber Photography in Worland for sending in this spotlight — if you’d like to see your wedding or engagement spotlight on our blog, give us a shout at brides@wyomingweddingsonline.com. Ice Cream Bar: We aren’t really ‘cake’ people and while at a bridal show in SLC, I discovered Cold Stone’s catering options. Once back in Rock Springs, I proposed the same possibility at our local branch. We worked with the store manager to create our own serving options at the reception. The reviews from our guests were glowing! Everyone loved creating their own ice cream dessert using our favorites 🙂 especially the kids. One of my favorite memories: We planned to do a fun dancing entrance into the reception with our line. After the rehearsal dinner, we did a practice run with music at the hall and the idea didn’t go over well. However, when we arrived to the reception hall after the ceremony, everyone was in their places and Nathan and I were able to watch them enter into the hall to the dance floor. It was FANTASTIC! The kids started it off with a lot of excitement and each pair that followed had their own choreographed routine created in less than 24 hours. 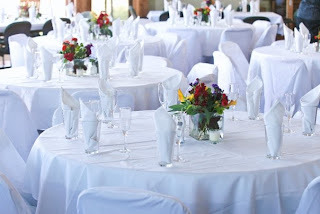 The guests loved it and it was a wonderful way to jump start the party. A vision I will never forget. Another item I will never forget are the poms! It took a large group effort to make all of the 160 colorful tissue paper poms that covered the reception ceiling. Two days of folding, cutting and prepping the colorful design with family members. Then an entire day of ‘poofing’ and hanging the poms around the hall with our great groomsmen and bridesmen. We were all sick of them by the time we were done, but it was worth it to have my vision come true! Now the poms are a running joke among our friends and family. Our ceremony at Expedition Island was set up by the men of the wedding party – groomsmen, bridesmen, fathers and the groom. I gave them the pieces and they designed it all and turned out beautifully! Even better than I had imagined. Thanks Erika and Nathan for sharing your day, and congratulations to you! Thanks too to David Huber Photography of Worland for sharing these fantastic images! 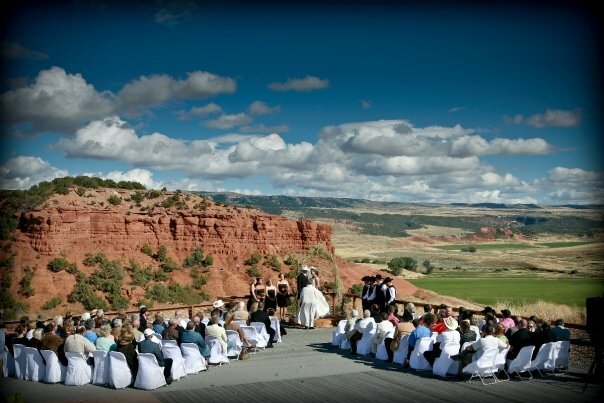 If you’d like to share your Wyoming wedding story, please contact us at brides@wyomingweddingsonline.com! 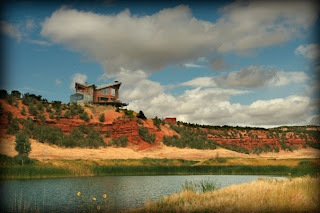 When I think about the Red Reflet Ranch in Ten Sleep, Wyoming, I think of Wyoming Elegance. 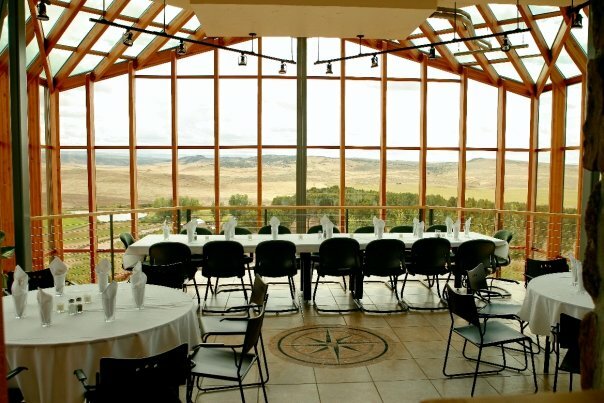 Beautiful, elegant establishment, picturesque location with breathtaking scenery, but that special Wyoming flair for hospitality that is all at once welcoming, rustic and refined. You can truly have a dream day, no matter your theme. 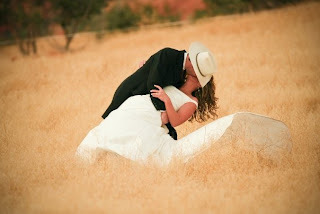 Destination or local wedding, the Red Reflet Ranch is a beautiful choice! 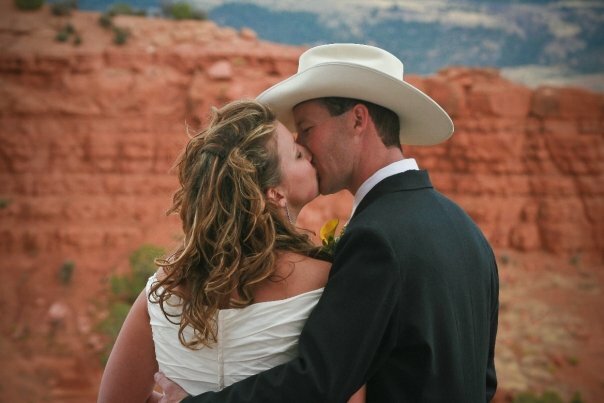 ‘Til Next Time…We’d love to see YOUR Wedding Wednesday story…wedding or engagement, email us at editor@wyolifestyle.com! 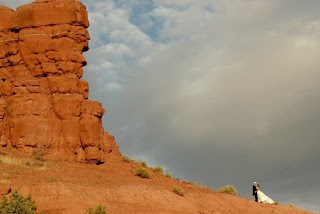 Red Reflet & David Huber Photography — Wedding Wednesday Spotlight! Our Wedding Wednesday spotlight for today is RED REFLET RANCH and DAVID HUBER PHOTOGRAPHY — both right adjacent to each other! 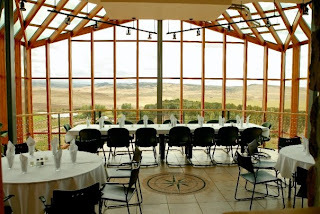 Red Reflet Ranch, in beautiful Ten Sleep, Wyoming, is a gorgeous place for your perfect wedding. David Huber Photography of Worland shoots locally or travels to your perfect destination — including Red Reflet Ranch! 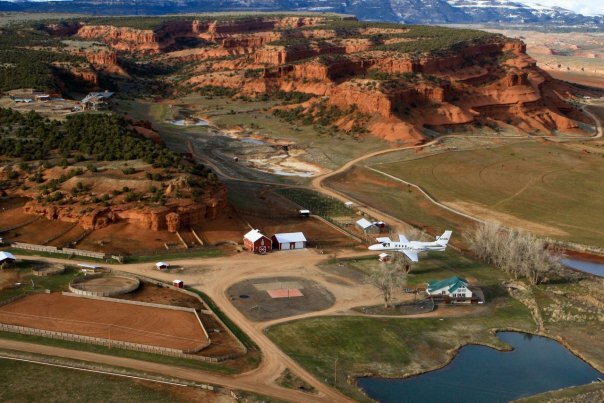 Fantastic facility meets jaw-dropping scenery and friendly staff, paired with superior photography — how can you go wrong?! Check them out online – and on Facebook! As our motto goes… Majestic, Beautiful, Romantic. Create Your Dream in Wyoming… and I think the pictures above and below say it best…bravo Dave!